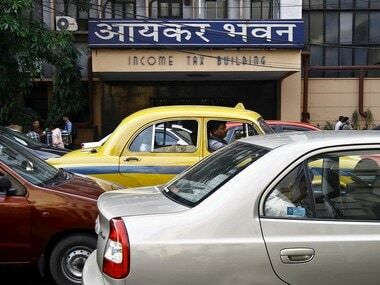 New Delhi: The Income Tax department has barred directors as well as, those who have invested in unlisted companies from filing ITR forms Sahaj and Sugam in a bid to clamp down on shell companies and check the routing of black money. 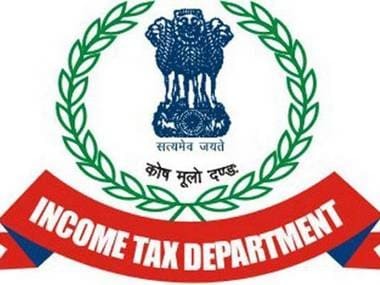 According to the new tax return forms for Assessment Year 2019-20 notified by the I-T department, the directors in both listed and unlisted companies will be required to file their returns in ITR-2 in which they will have to disclose details of Director Identification Number (DIN), Permanent Account Number (PAN), equity holding along with the names of the companies. Similarly, investors in unlisted equity shares too will have to give details, like acquisition cost, sale consideration, date of purchase/sale, of holding of such shares at any time during the previous year. ITR-1 or Sahaj can now only be filed by resident individuals having a total income of up to Rs 50 lakh, from salaries, one house property, other sources (interest), and agricultural income up to Rs 5,000; excluding those who are directors or have invested in unlisted companies. Sugam or ITR-4 will be filed by individuals, HUFs and firms with a total income of up to Rs 50 lakh under the presumptive income scheme from business and profession, provided the assessee is neither a director nor have invested in any unlisted company. This stipulation, according to tax experts, is aimed at tightening the noose on unlisted companies appointing dummy directors and use shell companies to round trip black money. As regards ITR-6, which is filed by the companies, the new forms provide for a separate column for Startups. They will have to provide details regarding recognition by the Department of Industrial (DPIIT), investors, the issue price of shares and funds received. Unlisted companies filing ITR-6 too will have to provide details of investors, their residential status in India, PAN, date of allotment, number of shares held, issue price per share and amount invested. Foreign companies will now have to provide details of the immediate and ultimate parent company while filing ITR. Among other things, assessees having agricultural income and filing ITR-2 will have to provide extensive details, including measurement of the land in an acre, name of the district along with pin code in which the land is located, whether it is owned or held on lease and whether irrigated or rain-fed. The I-T department has also added columns for additional details in Schedule FA which deals with disclosure regarding foreign assets and income from any source outside India. The assessees would now have to also disclose details of foreign custodial accounts, foreign equity and debt, and foreign cash value insurance or annuity contract, along with details of overseas bank accounts. Persons filing ITR-2 and having income from the residential property would have to furnish details of the tenant and his PAN or TAN (Tax Deduction and Collection Account Number). Those giving donations and claiming tax deductions will be required to provide name, address, PAN of the donee along with the cash component. Among other things, businesses filing tax returns ITR-3, 4 and 6 will have to furnish details of the annual value of supplies and turnover under Goods and Services Tax. These could be used for data analysis by matching with GST returns. Last year businesses filing ITR-4 were required to show GST details along with GST identification number (GSTIN). This has now been extended to those filing ITR-3 and 6. "The new ITR forms underline the government's stated objective of increasing the tax net and reducing the possibility of tax evasion. 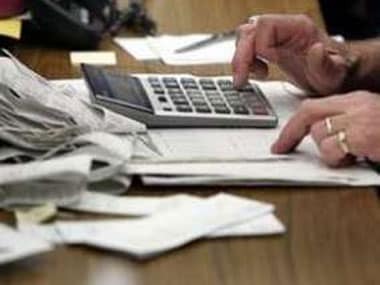 Taxpayers need to be very careful this time and will need to collate additional details/ reporting requirements well in advance this year, in order to be able to fulfil the reporting requirements prescribed in new ITR forms," Nangia Advisors (Andersen Global) Director Shailesh Kumar said. Kumar further said a self-declaration on the residential status of an individual is not any more sufficient and I-T department now wants individuals to report their number of days spent in India and outside India. "We also expect greater automated scrutiny of ITRs, based on extensive data/ details required and furnished in ITRs," he added. EY India Partner Amarpal Chadha said, "The tax return forms released for the tax year 2018-19 have clearly tried to bring more transparency through disclosures for globally mobile employees, who avail relief under tax treaty".